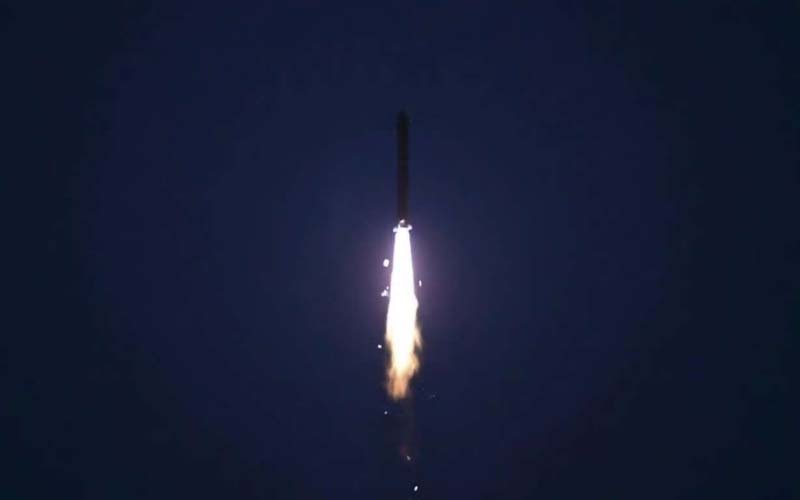 China last night launched a spacecraft that will soft-land on the largely unexplored far side of the moon, demonstrating its growing ambitions as a space power to rival Russia, the European Union and US. If successful, the mission that blasted off aboard a Long March 3B rocket will propel the Chinese space program to a leading position in one of the most important areas of lunar exploration. China landed its Yutu, or “Jade Rabbit.” rover on the moon five years ago and plans to send its Chang'e 5 probe there next year and have it return to Earth with samples - the first time that will have been done since 1976. A crewed lunar mission is also under consideration. It will also perform radio-astronomical studies that, because the far side always faces away from Earth, will be “free from interference from our planet's ionosphere, human-made radio frequencies and auroral radiation noise,” space industry expert Leonard David wrote on the website Space.com. China conducted its first crewed space mission in 2003, making it only the third country after Russia and the US to do so.